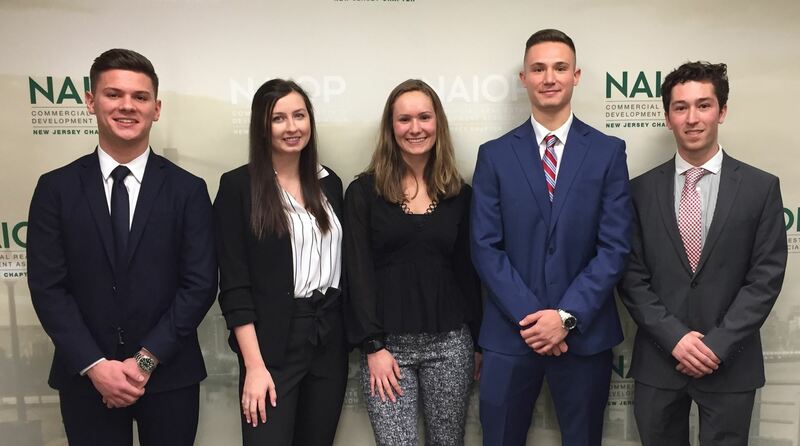 The goals of the competition are to: educate local officials and students on development challenges; engage municipal and local leaders with NAIOP student members; and provide a fresh, focused and creative design with research value for the owner of the subject property. Our Fifth Annual CREICS Competition expanded to five schools: teams from Baruch College (CUNY), Monmouth, Montclair, Rutgers and Villanova competed for the 2019 CREICS Competition prize of $5,000. 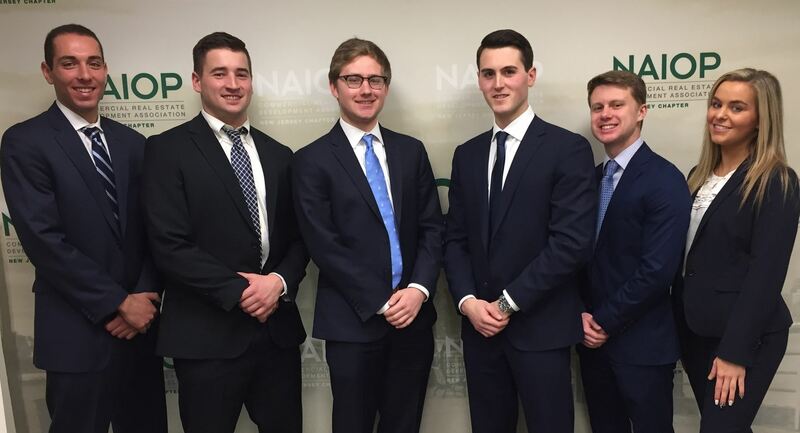 All five teams made presentations before the judges on February 22, and Baruch College was announced as the winner at the April 3 Industry Insights Dinner at Kearny Point. 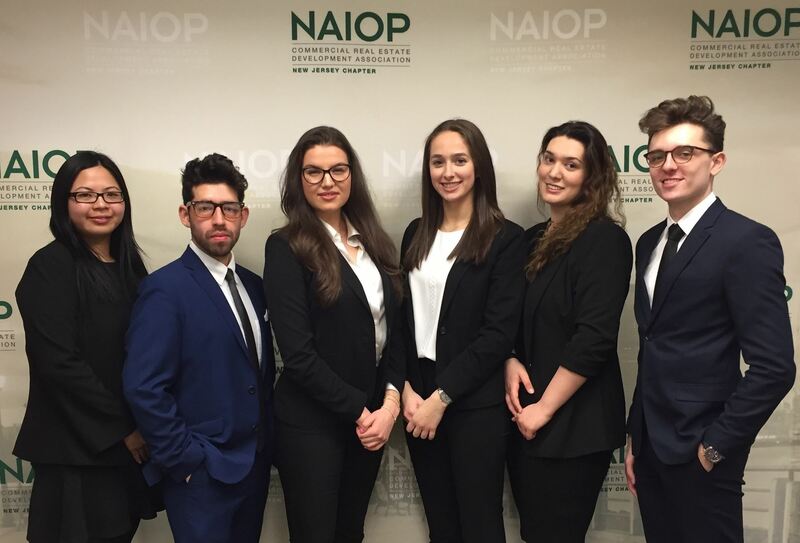 Team "Paramount Development Group": Jinyu Chen, Matt Curcuru, Susanna Domosi, Jennifer Gallino, Romina Trieshi and Collin Wittmann. 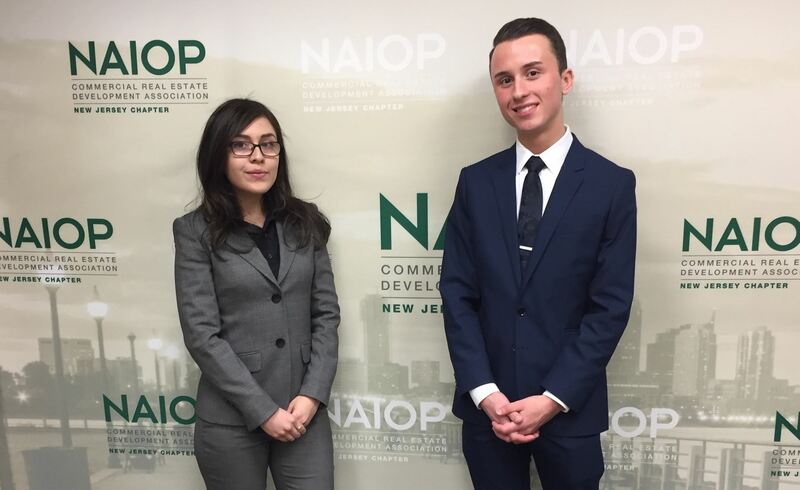 Team "Commercial Equity Consultants": Margo Carhuayo and Dylan LaFe. Team "Heddon Street Capital": Tom Brady, Dante Intindola, Lindsay Kase, and Jacob Nerenberg. 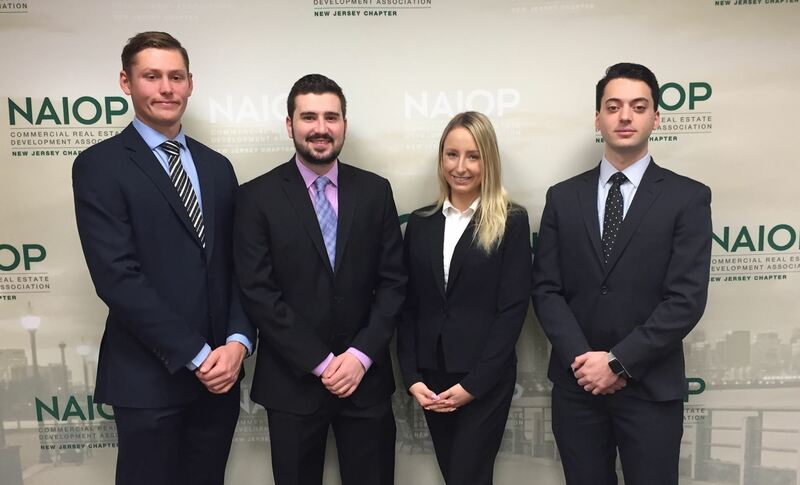 Team "Triumph Partners, LLC": Kevin Antoniotti, Erin Barry, Kailey Gilmore, Thomas Famulary, and Sam Perrelli. Team "Highbridge Partners": Stephen Aly, Christopher Boylan, Matthew Fanelli, Frank Farinella, Alexander Keszeli, Sarah Ann Rozsa. Thank you to the 2019 judges and site sponsor Hugo Neu!